In the mood for some fresh fruity BC white wine? 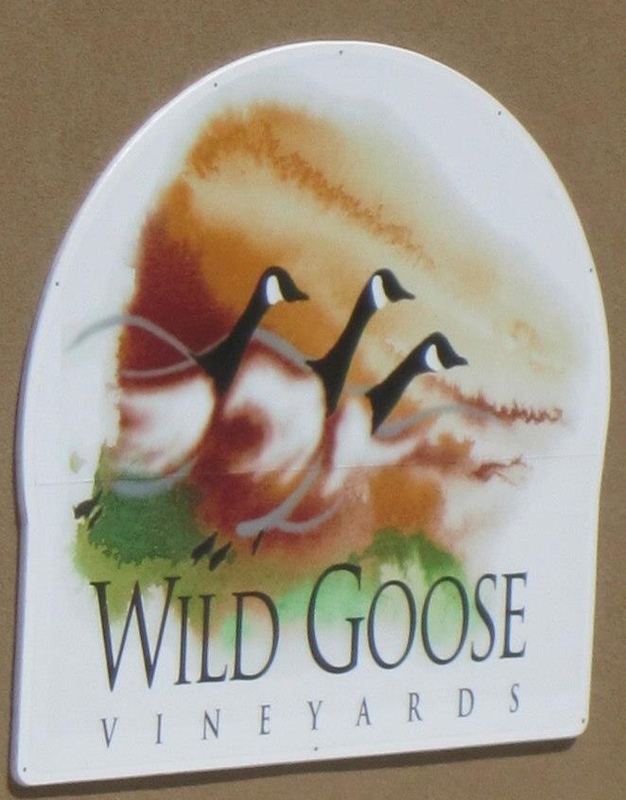 Wild Goose Vineyards should be your first stop! 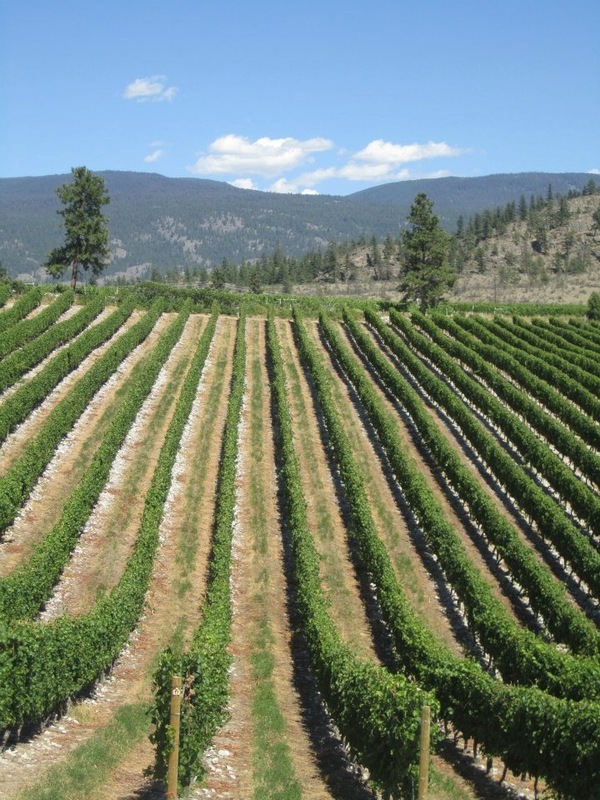 Located in Okanagan Falls (between Oliver and Penticton), Wild Goose Vineyards has been owned by the same family since 1984, and was instrumental in obtaining licensing for Farmgate Wineries in the early days of the BC wine industry. I had the extreme pleasure of visiting the winery this Spring on an educational tour led by Roland, the winery’s owner. He gave me an inside look on how their wine is produced from the fermentation process to bottling. 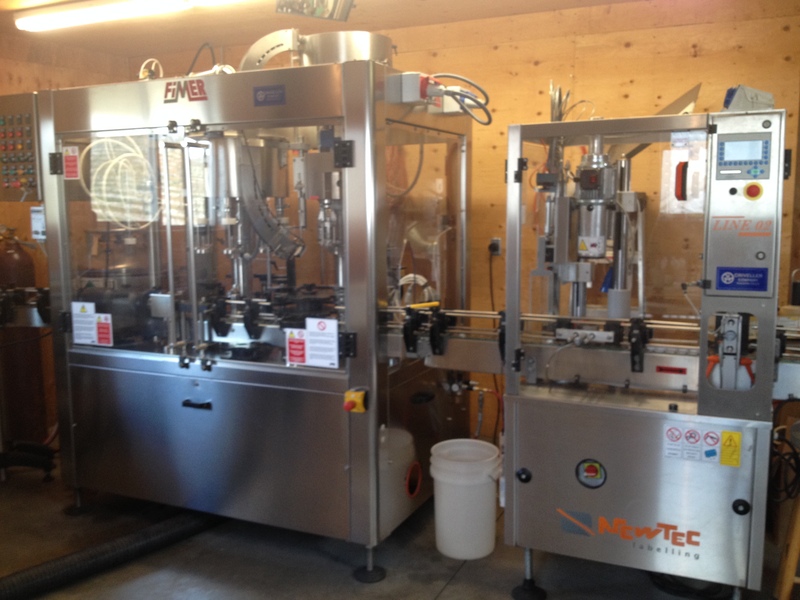 Many wineries in the Okanagan hire a company to do their bottling, but Wild Goose has wisely chosen to invest in their own bottling machine (see picture above) so that they can bottle whenever they need to. This is important seeing as they have approximately 13,000 cases of wine to bottle each year! What I was itching to learn about, however, was their upcoming restaurant venture. Wild Goose will be launching “Smoke and Oak Bistro” at the beginning of May, and I was salivating at the idea of BBQ and wine this summer. 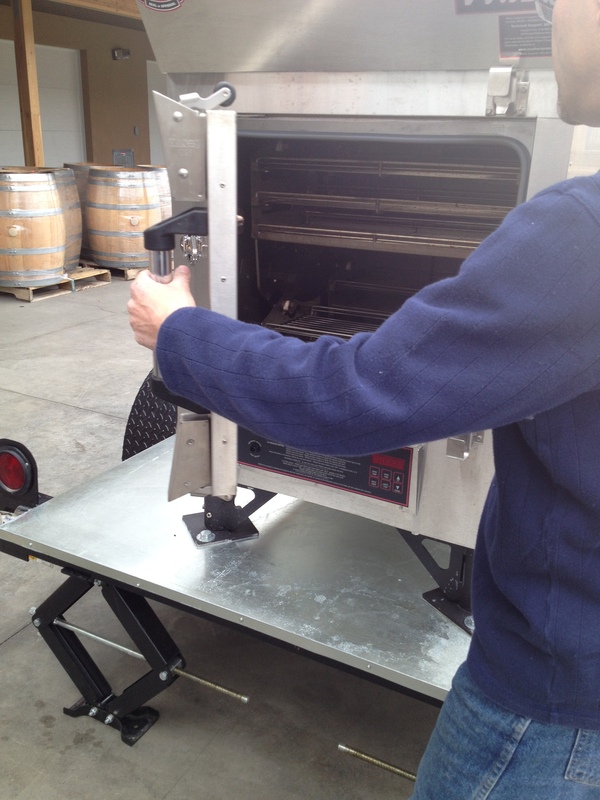 During their test runs, they have been smoking their meat with the use of grape vine wood rather than traditional wood (ie. applewood). Smoke and Oak will focus on serving local BBQ’d and smoked foods. A visit to the bistro will definitely be on my to-do list this year!